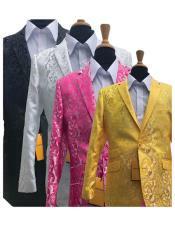 The very thought of flashy suits for men brings in an idea that they are not meant for common people and you can visualize a pop singer or a rock star moving around the stage in these kind of flashy suits. 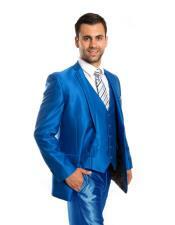 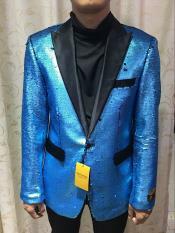 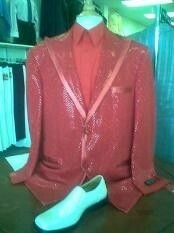 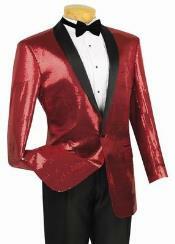 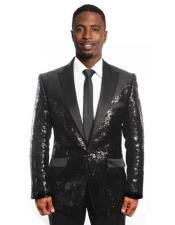 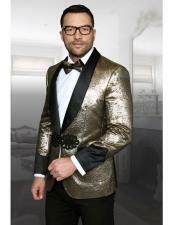 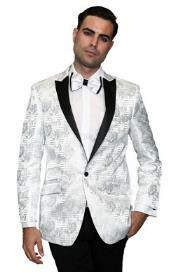 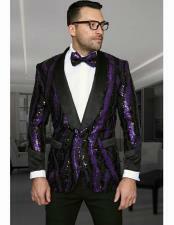 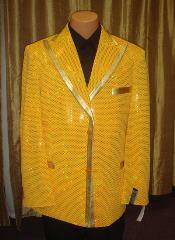 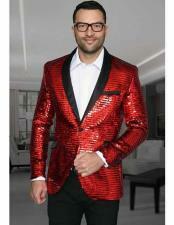 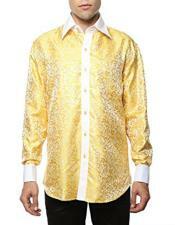 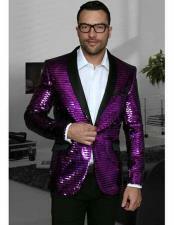 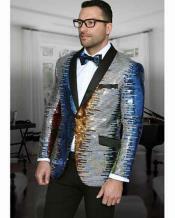 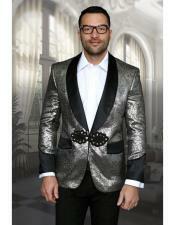 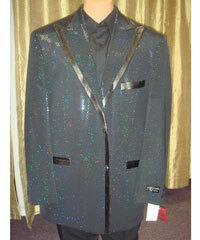 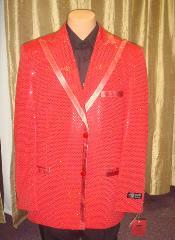 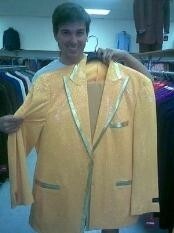 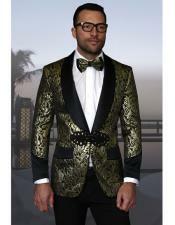 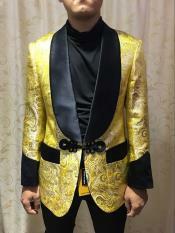 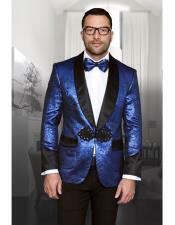 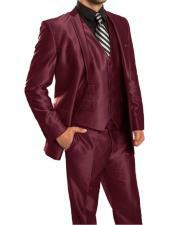 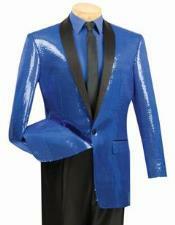 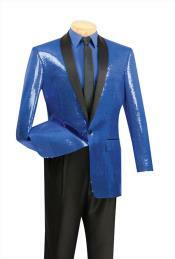 How do you feel about wearing a flashy suit for a party? 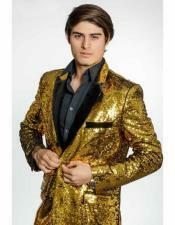 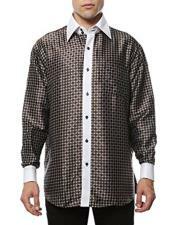 You might feel that it is unnecessary for your wardrobe. 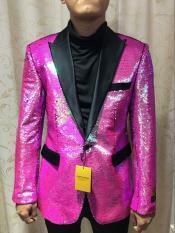 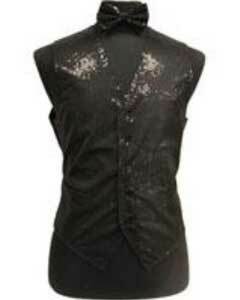 Some might think that they are not a rock star to wear this kind of an outfit for a party. 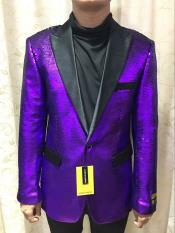 Some of us will say that it is crazy and some feel that it suits them but they find a place to wear it where people will appreciate it. 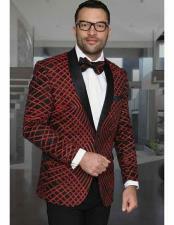 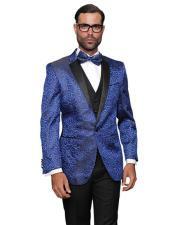 Keeping all these reactions in mind, we at MensUSA have found out some flashy suits that look so normal and good to be worn by a normal man for a party without looking like a clown or anyone who wears something out of shape or out of place. 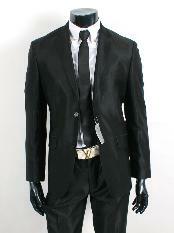 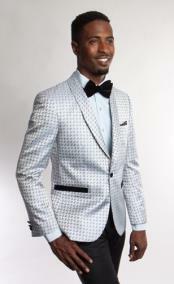 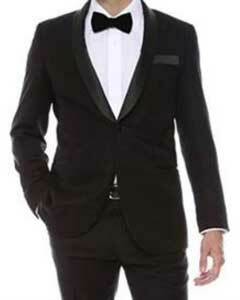 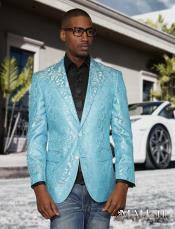 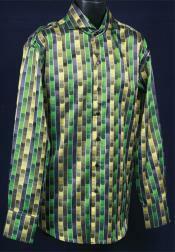 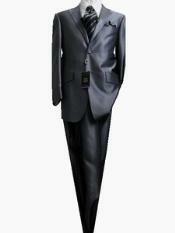 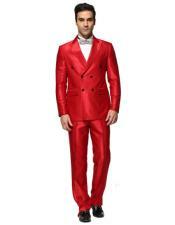 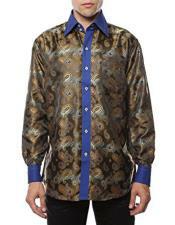 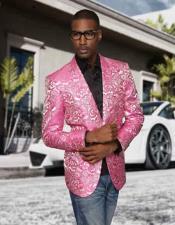 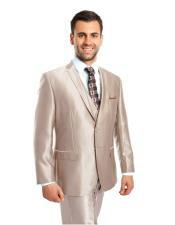 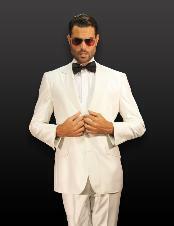 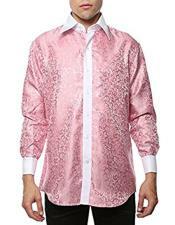 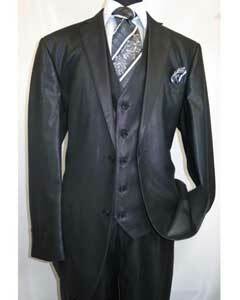 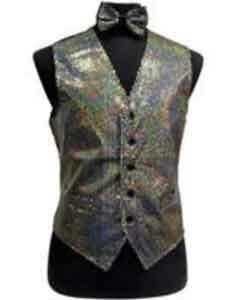 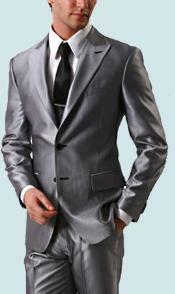 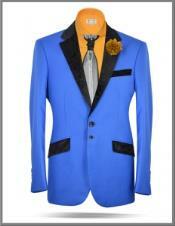 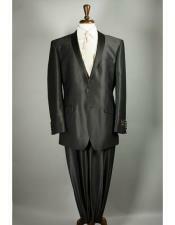 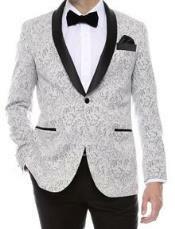 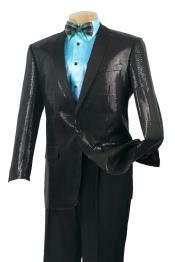 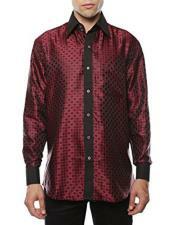 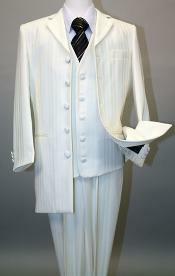 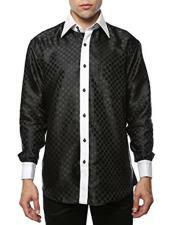 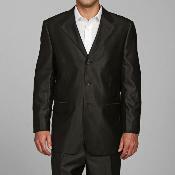 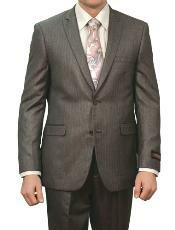 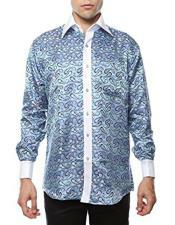 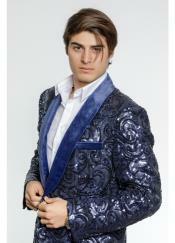 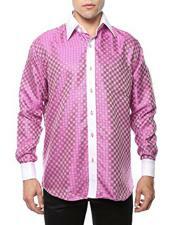 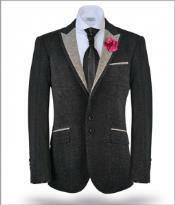 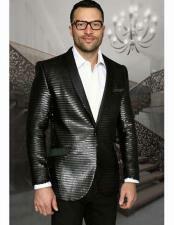 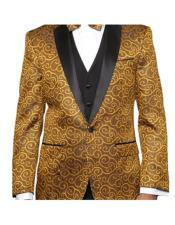 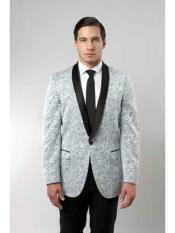 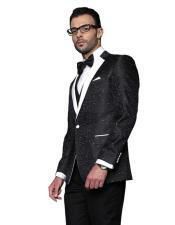 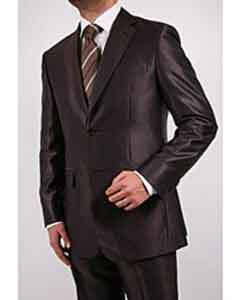 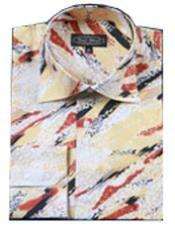 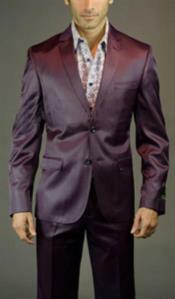 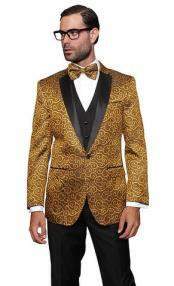 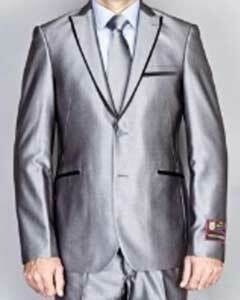 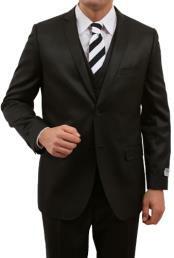 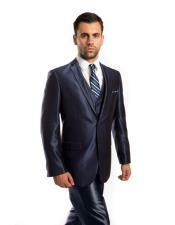 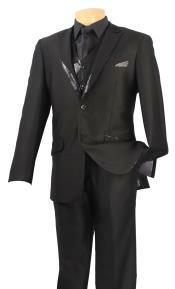 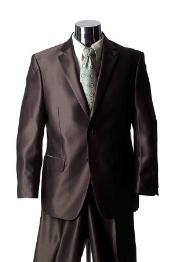 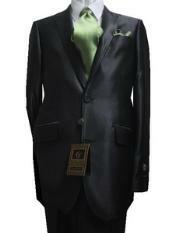 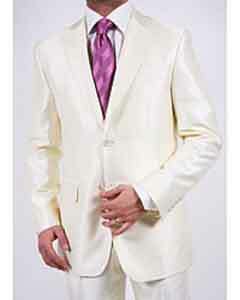 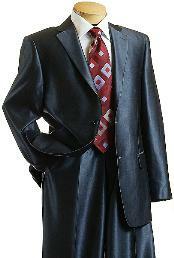 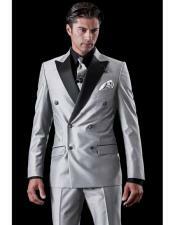 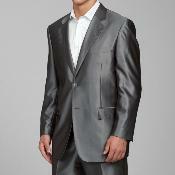 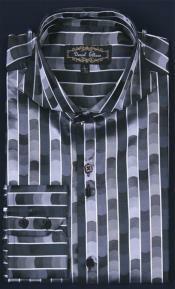 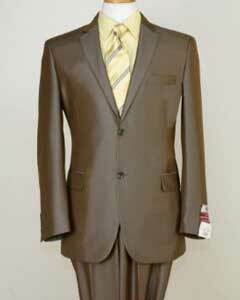 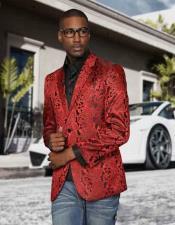 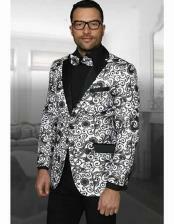 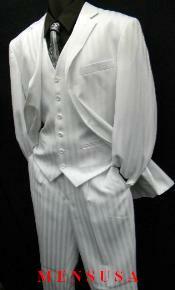 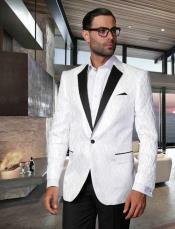 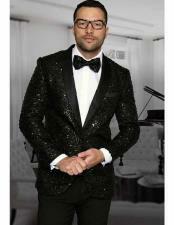 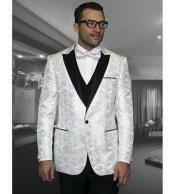 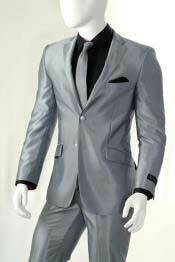 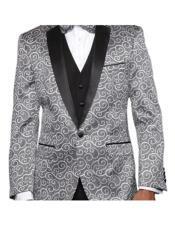 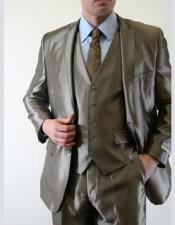 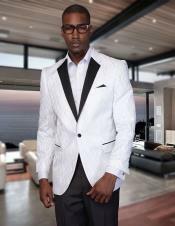 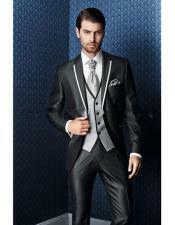 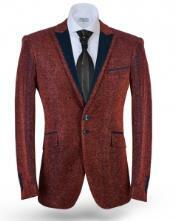 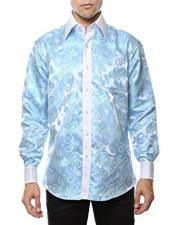 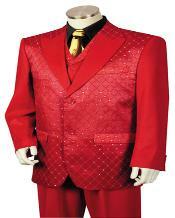 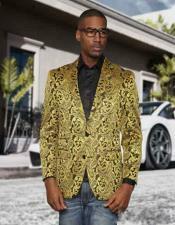 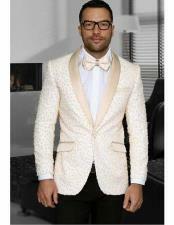 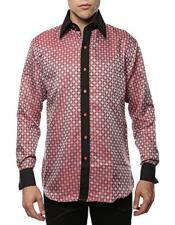 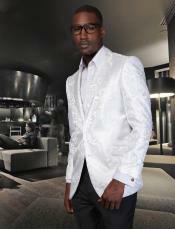 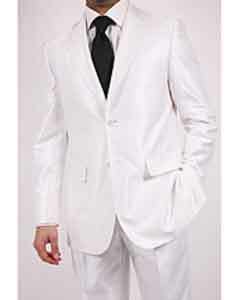 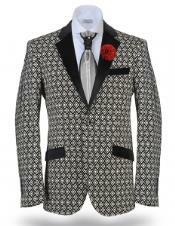 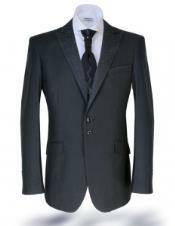 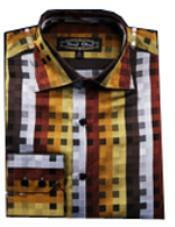 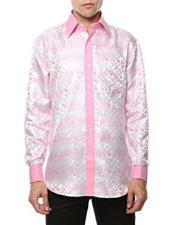 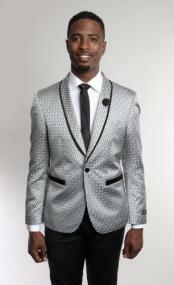 Flashy suits need not be studded with stone works or sequence to look good. 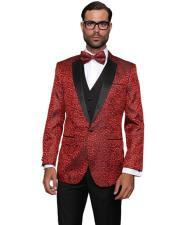 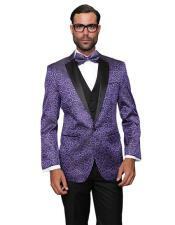 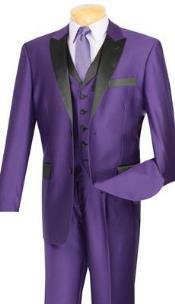 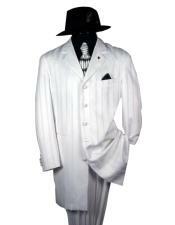 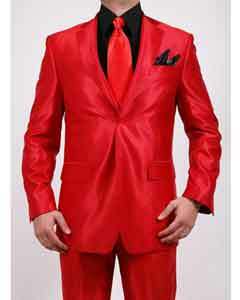 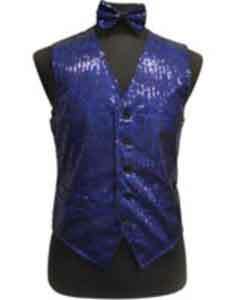 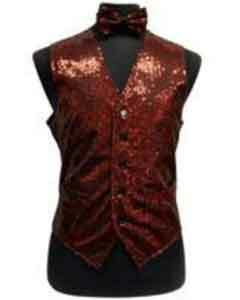 You can find many flashy suits that are apt for any kind of themed parties, Halloween parties and some parties where you should look different yet attractive. 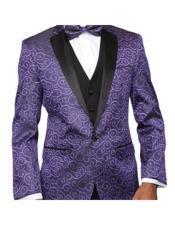 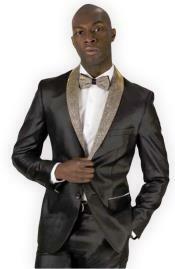 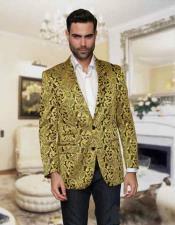 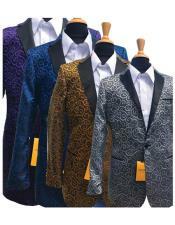 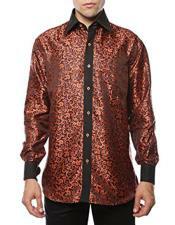 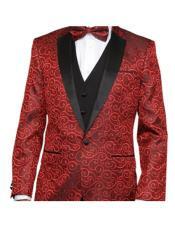 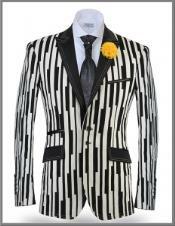 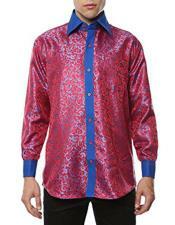 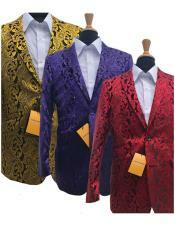 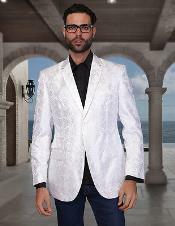 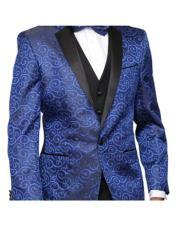 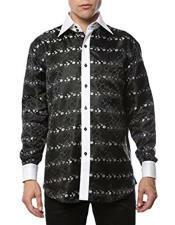 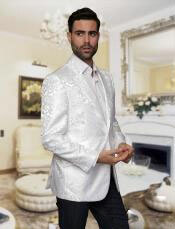 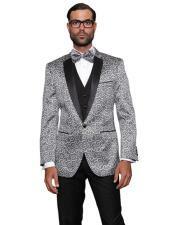 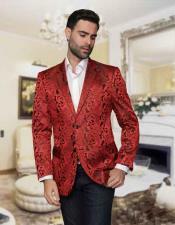 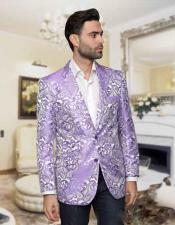 You need not feel that you will scare someone off with your flashy suit and you can still make a fashion statement with such suits that many men don?t dare to pick. 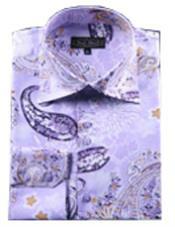 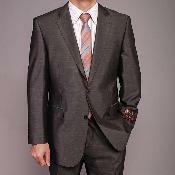 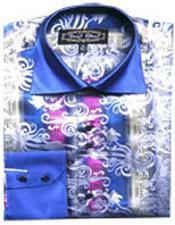 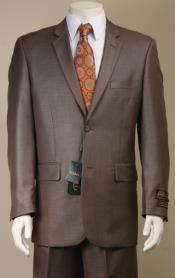 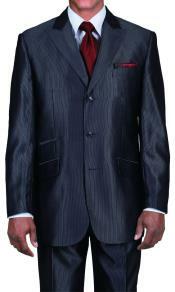 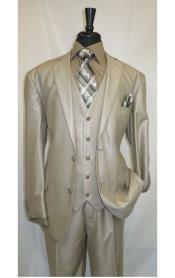 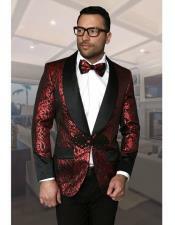 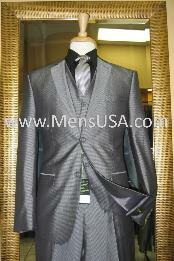 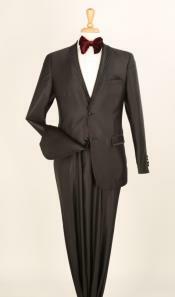 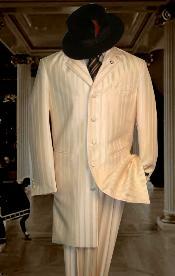 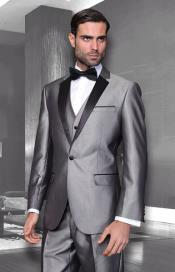 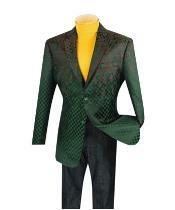 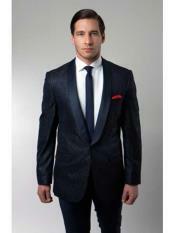 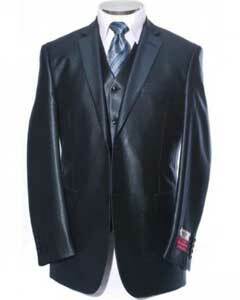 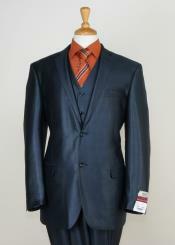 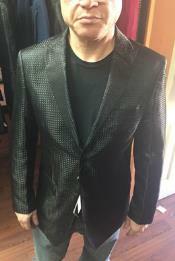 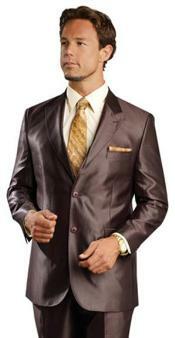 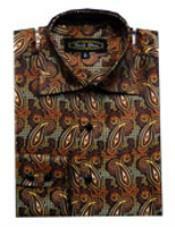 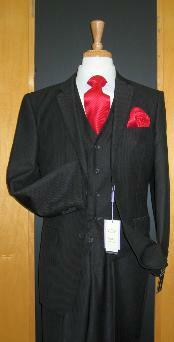 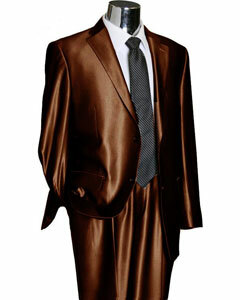 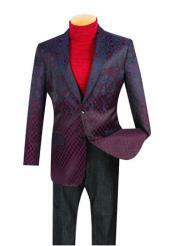 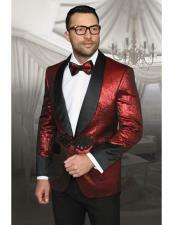 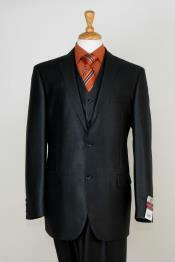 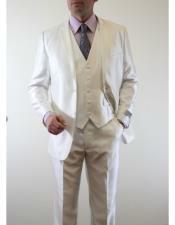 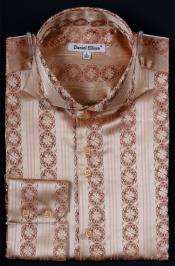 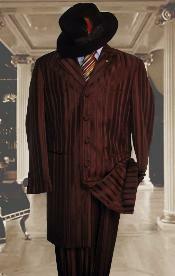 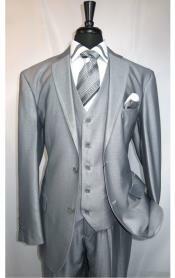 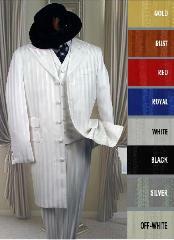 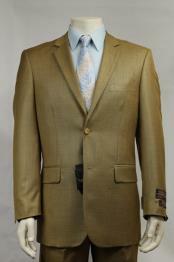 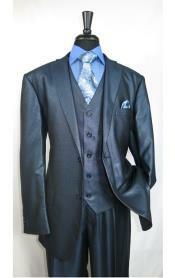 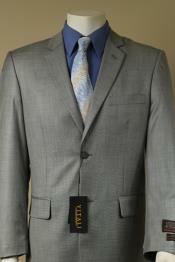 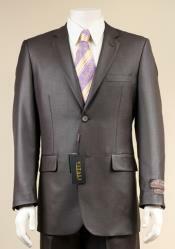 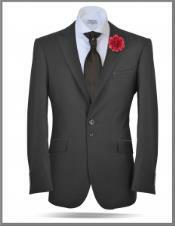 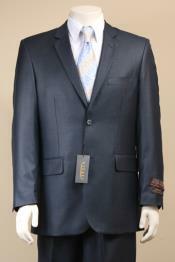 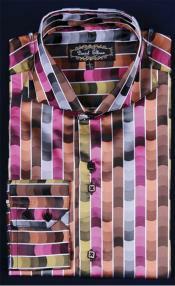 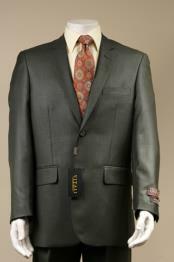 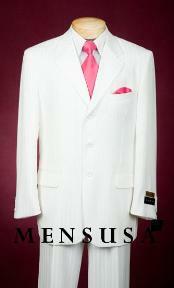 The colors of the suits, the stitches and the material will make a lot of difference in the whole look that it creates. 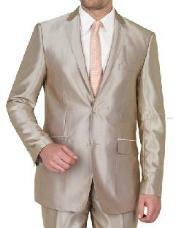 If the suit material is slightly shiny and has a good bright color, your suit will look flashy but a good selection for a bash mood. 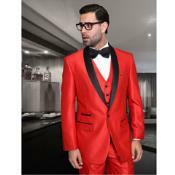 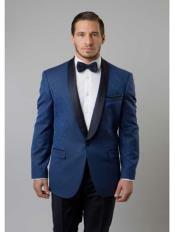 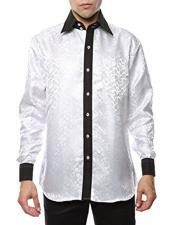 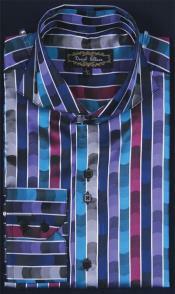 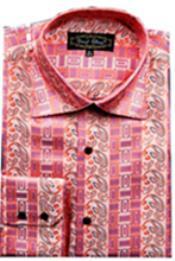 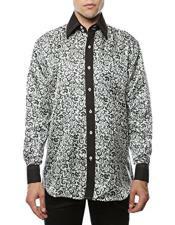 We at MensUSA are happy to welcome you at our online store which is loaded with a multitude of any mens suits, mens tuxedos, shirts, slacks, suit separates and more. 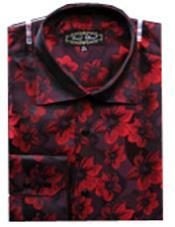 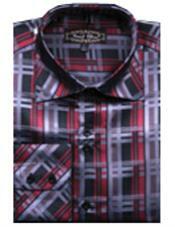 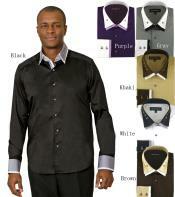 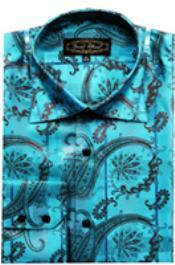 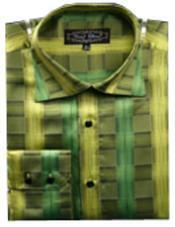 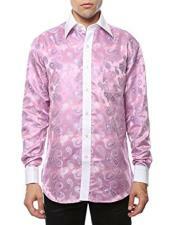 Grab it all at the most reasonable price that you could even find anywhere else.